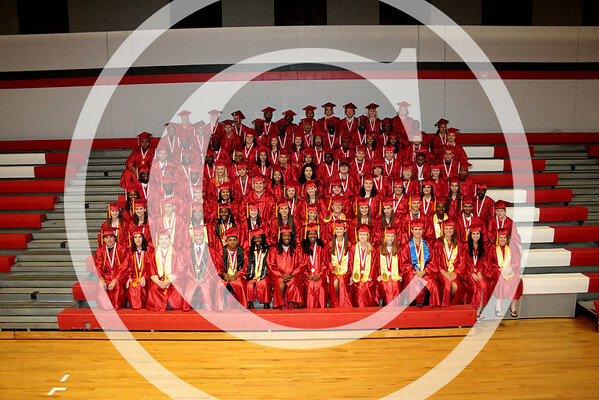 Congratulations to all of the HCHS 2011 graduates!! If you want to purchase prints from your graduation ceremony, you can come by Jasper Studios and order in person Monday through Thursday 4:00pm until 6:30pm or you can place your order here on my website. Thank You! !